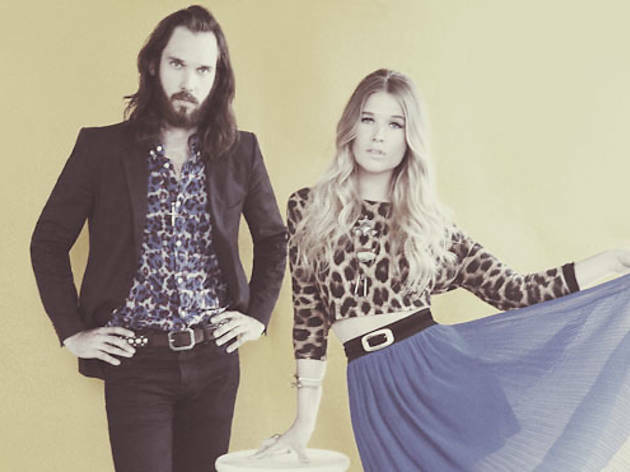 Elliot and Natalie Bergman of Wild Belle name the fall albums they’re most looking forward to. 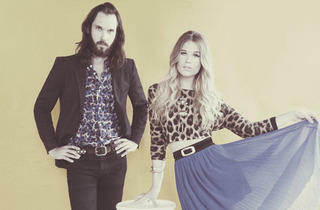 This year’s infectious single “Keep You,” perpetual touring and an inspired fashion sense have generated an incredible buzz for Wild Belle, the Chicago band formed around siblings Elliot and Natalie Bergman, and anticipation for their Columbia Records debut (due in early 2013) is at tidal-wave proportions. In advance of the band’s September 15 set at the Hideout Block Party/A.V. Fest, Elliot and Natalie name the fall albums they’re most excited about. Elliot Chris [Frantz] and Tina [Weymouth] have been a huge influence on us through their work with TTC and the Talking Heads, and I couldn’t believe it when Chris reached out to us about recording together. Natalie sang some great stuff, and I played some saxophone and electric kalimba. Can’t wait to hear the finished songs! Elliot In one preview of the record, Dylan gets a bit combative with a journalist who says his record took its title from Shakespeare’s last play. In proper Dylan fashion, he explains that Shakespeare’s play is called The Tempest, while his record is just called Tempest. Glad to see he still has the wit and fire in him after 50 years. Natalie I fell in love with Bettye LaVette when I was driving to Oregon with my younger brother and a song titled “You’ll Never Change” leaked through the car speakers. LaVette’s voice is tough and sassy yet exhibits moments of vulnerability that make your heart swoop. Elliot I really love the vibe on “Get Free,” the song that features Amber and Dave from Dirty Projectors. Amber wails like a funky banshee and manages to really draw you in. The guitar riff from Dave is also such a great hook, and all of the space in the production is beautiful. Wild Belle plays the Hideout Block Party/A.V. Fest September 15.